Build on a strong foundation in healthcare real estate. We help you make strong investments in healthcare real estate and building management, giving you a healthy portfolio and a higher standard of care. The right facility is crucial for your success. It’s functional for your physicians, appealing to your patients, and necessary for a healthy portfolio. You need a partner who comprehends your specific needs. At Cornerstone, we understand the unique nature of healthcare real estate. 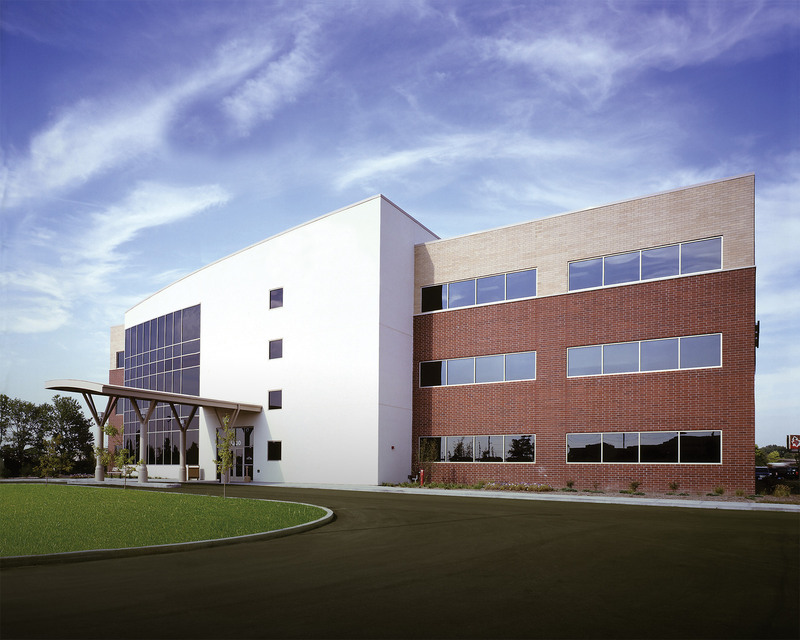 For more than 30 years, we’ve helped hundreds of healthcare providers get the perfect facility for a healthy portfolio and outstanding patient care. Get the guide you want for the investment you need. Let's determine what you need. Receive a proposal customized for your success. Add your investment to our portfolio. Cornerstone has been our management & leasing partner for several years now. They have been an excellent partner to us, treat our assets as if they owned them, and have consistently performed at a very high level compared to my other third party vendors. Cornerstone has worked with us over many years and we have been pleased with their attention and professionalism in many areas. I have been in healthcare real estate for over 15 years, and I am very confident that Cornerstone has assembled one of the best fully integrated healthcare real estate platforms in the Midwest. We are the nation’s largest nonprofit health system, and we have an extensive portfolio throughout Indiana. We have had the opportunity to work with Cornerstone in many real estate related capacities, and we always find them to act in a very professional manner. We have maintained space in the building for over 25 years in large part due to their dedication to our needs and those of the facility as a whole. Since the early 90s when Cornerstone developed the building and we opened our clinic, we have appreciated their dedication to us. They have helped us through several renovations of the suite and a recent expansion that has us occupying the entire 2nd floor. They also have shown their ability to keep operations stable through a sale process. This property is currently fully occupied.